Neurons are special cells found in the brain. 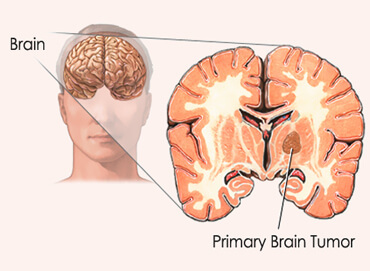 These cells play a very important role by transmitting signals to the brain from the sensory organs and vice versa. 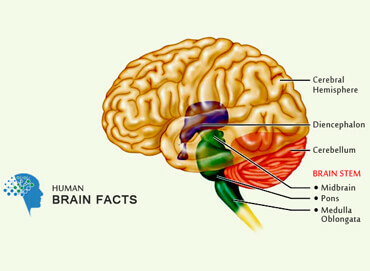 In fact, neurons are responsible for the transmission of information throughout our body. These cells, therefore, act as the building blocks of the entire nervous system. The reproduction of neurons stops a short time after birth. New brain cells do not form to replace the ones which are damaged or die naturally. 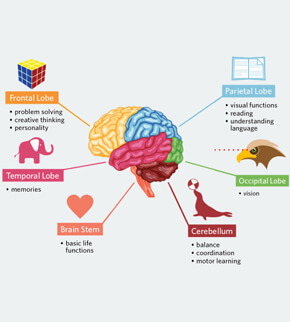 Unlike other cells of the body, neurons consists of particular components – axons, dendrites and a special memberane – which transmit information to and from the brain. What is a Neuron Made of? All cells found in the brain are not identical. 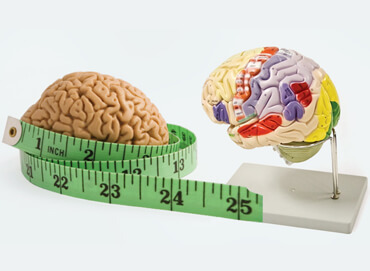 In fact, the neurons differ in size, shape and other characteristics. However, the main parts of neurons are the same. These are discussed below. Dendrites are thin branches present at the beginning of each brain cell. Numerous branches provide a large surface area for receiving information from other neurons in the brain. This information is then passed on to the cell body. The total number of dendrites in each neuron differs. In some cases, there are numerous short dendrites while some neurons possess a single long dendrite. Also referred to as soma, the cell body contains all the important organelles of a neuron. It is, therefore, responsible for maintaining the overall function of each cell. Among the important organelles it contains are mitochondria and the Golgi apparatus. It also houses the RNA of the cell. Therefore, the cell body is an important part of the overall structure of neuron. An axon is an elongated fiber-like structure. It carries on information from the cell body and transmits it further. Usually, all neurons in the brain possess only one long axon. The length of the axon is directly proportional to how fast it transmits information. At the same time, most axons are also covered by myelin sheath. It is a fatty substance which provides insulation for the transmission of information. This sheath also helps the axons to transmit information at a fast speed. The basic function of neurons in the brain is to transmit information. This is the role performed by all types of brain cells. The following description simplifies this function. Brain cells receive information in the form of signals. 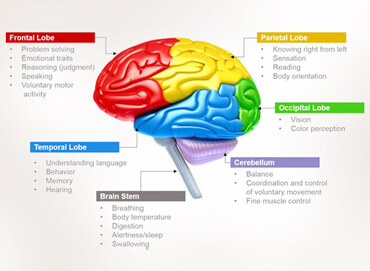 These signals are sent by the sensory organs – eyes, nose, ears, skin and tongue. These signals enable us to see, smell, feel or taste. The neurons process the incoming information. These cells determine whether the signals need to be passed on or not. The neurons pass on the received information to target cells. These may be other neurons, muscle cells or glands. The target cells then perform the suitable reaction in response to the received signal. 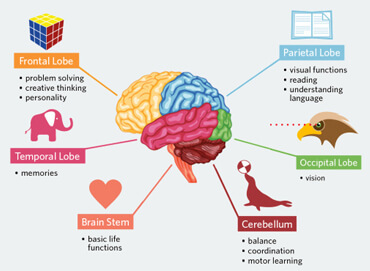 Neurons in the brain are divided into three main classes. These are discussed below. These cells receive information from the sensory organs. This information is brought to the nervous system which then performs the suitable action. A simple example of the function of sensory neurons is when we touch something hot. Our arm pulls away from the hot object in an instant. This is because of the information passed on to the sensory neurons which forward it to the target cells in the muscles. These cells receive information from other neurons. These signals are then passed on to the target cells including the muscles, glands or other organs. This type of brain cells are found only in the central nervous system and are the most common type of neurons. These are responsible for connecting different types of neurons with the brain or the spinal cord. Interneurons receive signals from sensory neurons or other interneurons. These signals are then transmitted to motor neurons or interneurons. Neurons in the brain transmit information with the help of electrical signals – known as action potential – and chemical messengers – known as neurotransmitters. A summary of the entire process is presented below. A signal or information is received by the dendrites either from the sensory organs or other neurons in the human brain. Dendrites with numerous branches are capable of receiving a large amount of information within seconds. The received information is transmitted within the brain cell and then on to the next neuron or target cell. This transmission is carried out by the axon. The signal passes along an axon in the form of an action potential. The connection between the end of the axon of one neuron and the receptors of the next neuron is called a synapse. Information is passed between two neurons through this synapse with the help of neurotransmitters. These chemical messengers are released by the axons. Eventually, the signal reaches the target cells in order to produce an appropriate response in the form of a muscle contraction or the secretion of a hormone. 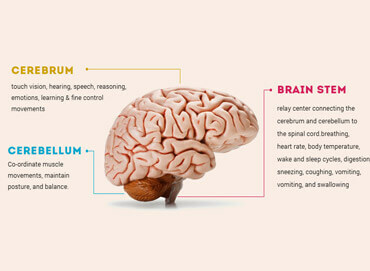 Here are some interesting and amazing facts about neurons. The total number of neurons in the brain of a human is around a hundred billion. Inside the mother’s womb, brain cells grow at an astounding rate of 250,000 neurons per minute. The longest axon in the human body extends from the tip of the toe up to the neck. It measures fifteen feet in length. Typically, the diameter of one neuron ranges between 4 to 100 microns. On average, a signal passes through one neuron at an amazing speed of 250 miles per hour. If all the neurons found in the human body are line up together, they would cover a total distance of a thousand kilometers.